With National Doctors’ Day just around the corner, we wanted to compile all of our surgeon’s education and achievements in one place. Read all about our surgeons below and don’t hesitate to schedule an appointment. Dr. Burd completed a spine fellowship at the Texas Back Institute and both Orthopaedic Traumatology and Research fellowships at the University of Missouri Hospital and Clinics where he also completed his residency. He graduated from Creighton Medical School. 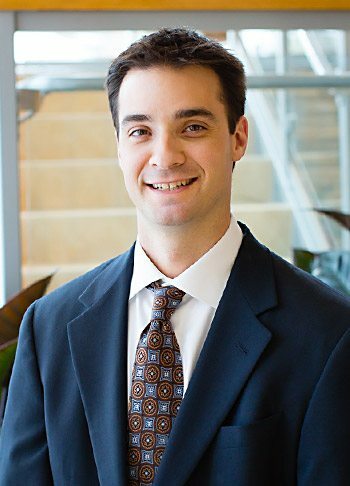 Dr. Fuller completed a fellowship at the Twin Cities Spine Center and Orthopaedic Surgery residency at Dartmouth-Hitchcock Medical Center. He graduated medical school from Columbia University College of Physicians and Surgeons. He is a veteran of the United States Air Force. Dr. Gill completed an Adult Spinal Surgery Fellowship at Duke University. He completed his residency and graduated medical school at Texas Tech University Health Sciences Center. 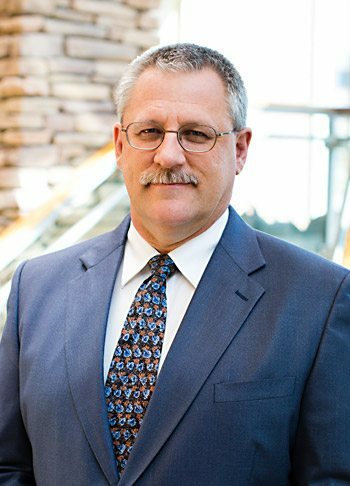 Dr. Hain attended medical school at the University of Nebraska Medical Center. 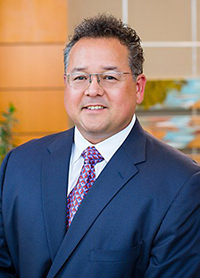 He completed his residency in Surgery and Neurosurgery at the Medical College of Georgia in Augusta, Georgia with special emphasis in complex spinal procedures. 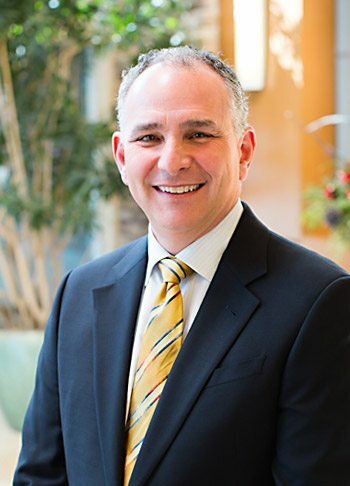 Dr. Hain has received additional training in minimally invasive spine surgery at the prestigious South Florida Spine Institute under the guidance of Dan S. Cohen, MD. Dr. Longley completed a Spine Surgery Fellowship at the Minnesota Spine Center and at the University of Western Ontario. He also completed a fellowship in Spine and Orthopaedic Surgery and his orthopaedic residency at the University of Saskatchewan. He graduated medical school from the University of Cape Town. Dr. McClellan completed a fellowship in Pediatric and Adult Spinal Surgery at Queens Medical Centre in Nottingham, England. He competed residency and medical school at Creighton University. Dr. Phillips completed a spine surgery fellowship at the Carolina Medical Center. 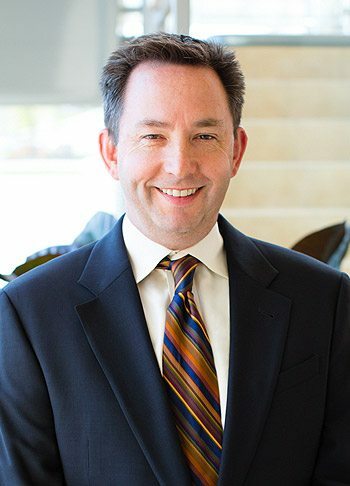 He did his residency at the University of Maryland Hospital and graduated medical school from Jefferson Medical College of Thomas Jefferson University. 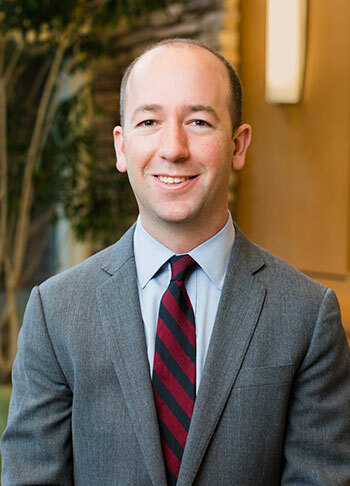 Chase Woodward, MD, MPH is a fellowship trained and Board Eligible Member of the American Academy of Orthopaedic Surgeons and the North American Spine Society, as well a Fellowship Candidate in the Scoliosis Research Society. 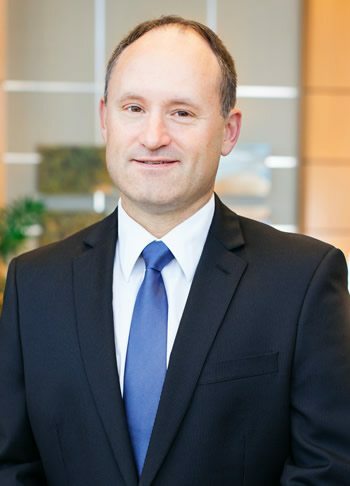 As a spine surgeon at Nebraska Spine Hospital, he cares for patients with a wide range of spinal diseases and back pain conditions. 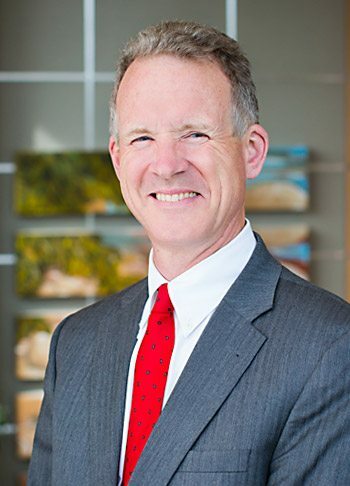 In 2018, Dr. Woodward completed a prestigious spine surgery fellowship at Washington University of Medicine in Saint Louis. This extra year of intense clinical training included state-of-the-art surgical treatment of degenerative spine disorders, adult and pediatric deformity (scoliosis and kyphosis), spinal trauma, and oncologic processes of the spine.